It’s officially autumn in Buffalo. Whether you’re a beginner and want to start a garden for the first time or you’re an experienced gardener and want to start new beds, now is the time to do it. Mark Van Buren, owner of Zehr’s on the Lake, offers four big reasons why it’s actually better to start a garden in the fall rather than in the spring. 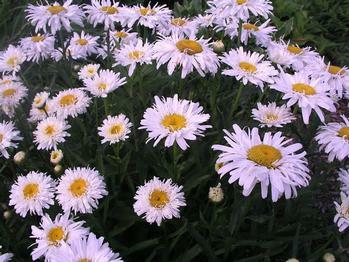 Fall is a great time to buy perennials. “You get the biggest plant, at the best price,” Van Buren said, “and next spring, it’ll be twice the plant” that it is now. If you buy high-quality, well established perennials that were grown in large pots, you can safely plant them through the end of October. The roots are right there waiting for an opportunity to grow even deeper. It doesn’t take much for a good plant to establish itself, he said. 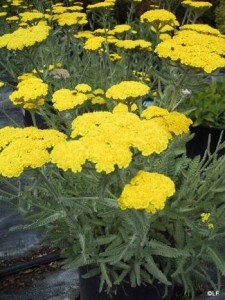 “If it’s well established, the plant will still set root into November and December,” he said. Don’t apply fertilizer now because you don’t want the plant to create foliage; you want it to establish its root system. 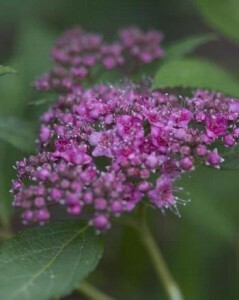 If you wait until spring to buy perennials, you may get smaller specimens. For example, ornamental grasses may be new cuttings in the spring, but grasses that you buy now have been growing for months. One caveat: If you’re looking for new introductions or unusual plants, spring is the time to shop, Van Buren said. Those specimens get snapped up quickly. Autumn weather means less stress for the plants. Fall’s cooler temperatures and shorter days reduce plant stress. At this time of year, the plant shifts its focus from producing flowers to channeling its energy underground in order to produce a strong root system. This sustains the plant for the long winter months ahead. Coming out of their dormancy next year, the plants will be bigger and perform better. “On the first of June, it won’t be as stressed” as a perennial you waited until spring to plant, Van Buren said. A bonus: Autumn weather usually isn’t as hot as it is in June and July, so the dirt doesn’t dry out as quickly. That means you won’t have to water as much. You can see where you need to place plants. If you wait until spring, it’s hard to tell where everything is. Some perennials are just poking out of the ground. Others have a definite presence, but you may not remember how big they get or how much they spread. If you look at your garden right now, you can see where perennials are and how big they get. You can also see where you have a hole. If you want flowers in the spring, now is the time to plant. If you want lilacs, a weigela bush or any plant that blossoms in spring or early summer, you need to plant them now so you can really enjoy the blossoms. If you wait until spring to plant, the specimen may have some flowers on it, but you’ll have to wait another year before the plant is established and blossoms nicely. 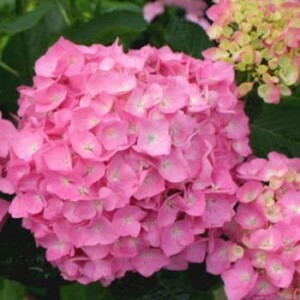 Other spring-blooming plants include achillea (yarrow), spiraea, daylilies, iris, hydrangea and phlox. Don’t forget that hardy bulbs such as daffodils, tulips, hyacinths and crocuses must be planted in fall. You can browse Zehr’s online catalog to see what perennials or other plants would work in your garden. Bonus tip: Ask this question. very helpful article! good info. 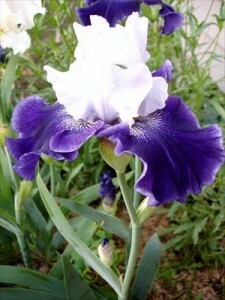 Thanks once again for great information as well as beautiful pictures. Thanks so much! Whenever I write an article with information I didn’t know before (which is every week), I figure somebody else will probably find the information helpful, too. Thanks for commenting. I appreciate your kind words! I’m glad you found the article helpful.